BMW is months away from launching a revised S1000RR which insiders say will get semi-active suspension from the HP4, a host of minor revisions along with an even more sophisticated ABS system which can even work when cornering to prevent lowside crashes. This prototype BMW confirms the company is continuing development of the class-leading superbike with a mid-life refresh that also includes a new dashboard and a new exhaust system with a twin-exit silencer. 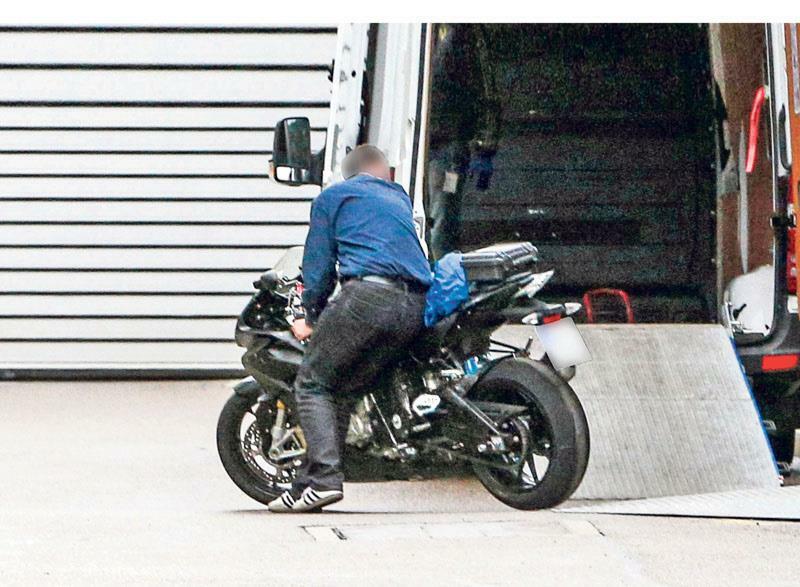 BMW bike boss Stephan Schaller recently confirmed to MCN the S1000RR would be developed in the future but wouldn’t go into any detail about technology or timings and that interview was carried out before these spy shots from the Munich research and development centre emerged. BMW insiders have suggested the new S1000RR is going to be the first production bike to have a new Bosch ABS system fitted which has been under development for the past three years. The Bosch Motorcycle Stability Control (MSC) has already been confirmed by the German electronics giant as going into production in 2013 and it now looks increasingly likely the S1000RR is going to be the first bike on sale with the system fitted. The MSC can actually work to mitigate locking the front wheel, even when the bike is leant over and cornering thanks to the combination of the ABS sensors, lean angle sensors and the way the bike can redistribute the braking force between front and rear wheels. 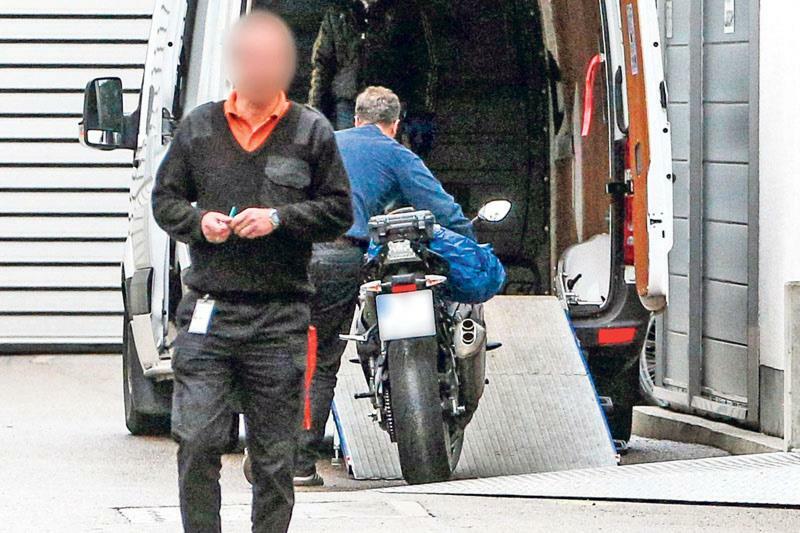 These spy shots have been taken from a long way off with a powerful telescopic photo lens but even from this distance it does appear the bike has a revised set of clocks with the current white faced dials ditched in favour of versions similar to those on the big K1600GT tourer. It would also appear the bike has the same Sachs semi-active shock as seen on the range-topping HP4. This makes perfect sense to filter this technology down the range as a way of keeping the S1000RR at the head of the class against newer rivals. BMW S1000RR HP4 first ride: "Is it a huge leap over the standard S1000RR?" Long term report: Just how loud is a BMW S1000RR?